Hon’ble Prime Minister Shri Narendra Modi launched the commencement of work for India’s first coal gasification-based fertilizer plant with pet coke blending, marking a significant milestone towards achieving the Government of India’s vision of making the country self-sufficient in the production of fertilizers through the revival of closed plants. 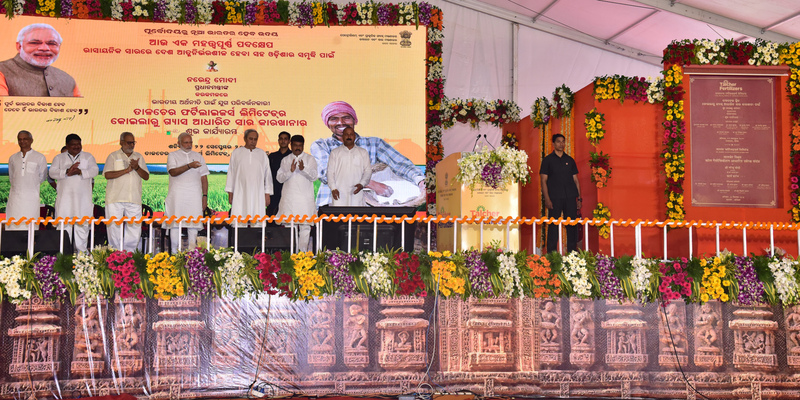 The commencement ceremony was held in the presence of Hon’ble Governor, Odisha, Prof. Ganeshi Lal, Hon’ble Chief Minister, Odisha, Shri Naveen Patnaik, Hon’ble Minister of Tribal Affairs Shri Jual Oram, Hon’ble Minister of Petroleum & Natural Gas and Skill Development & Entrepreneurship Shri Dharmendra Pradhan and a host of other dignitaries. 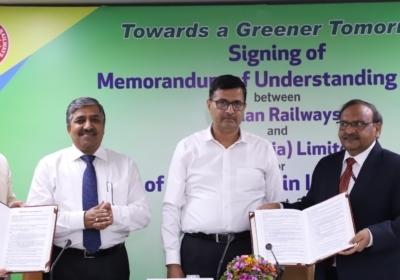 The fertilizer plant is being developed by Talcher Fertilizers Limited (TFL), a joint venture company of GAIL (India) Limited (GAIL), Coal India Limited (CIL), Rashtriya Chemicals & Fertilizers Limited (RCFL) and Fertilizer Corporation of India Limited (FCIL), at an estimated investment of Rs. 13,000 crore. The project will have an output of 1.27 Million Metric Tonnes Per Annum (MMTPA) of ‘Neem’ coated prilled urea using coal and petcoke as feedstock. The plant is targeted to be commissioned by 2022. Talcher plant shall ensure easy availability of urea in Odisha as currently there is no urea plant in the state. 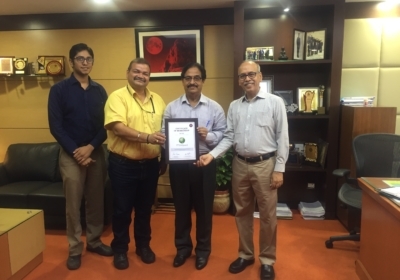 The plant shall promote the alternative use of abundantly available domestic coal in an environment-friendly manner thereby supporting Indian commitments under CoP 21 Paris Agreement 2016. It will produce 2.38 Million Metric Standard Cubic Meter Per Day (MMSCMD) natural gas equivalent syngas from coal leading to the reduction in import bill of Liquefied Natural Gas (LNG) by more than Rs. 1,620 crore per annum. The coal gasification-based Ammonia-Urea Complex being set up at Talcher will have a design capacity of 2,200 Tonnes Per Day (TPD) of ammonia and 3,850 TPD of urea. 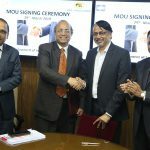 The plant is located in Talcher in Angul district of Odisha, about 126 km from Bhubaneswar, shall also produce 100 TPD of sulphur flakes as a saleable by-product. The gasification process to be adopted at Talcher unit will be a Clean Coal Technology emitting a negligible amount of sulphur oxides, nitrogen oxides and free particle emissions as compared to directly coal-fired processes. 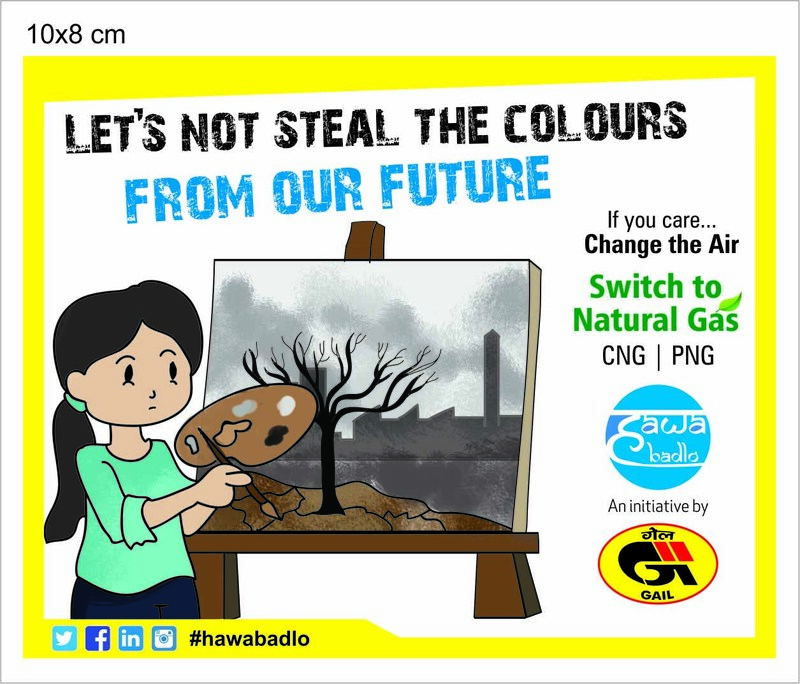 Carbon dioxide, a greenhouse gas which is emitted from coal, would be partially captured in a closed-loop process and recycled for the production of urea. The project is expected to lead to marked improvement in the quality of life and socio-economic status of the people in the area as it will generate opportunities in the form of direct and indirect employment in the region. Up to 10,000 people are expected to be employed during the construction period and over 4,000 direct/indirect employment opportunities once the plant becomes operational. TFL has been allotted captive coal mine in the Talcher region. Mine development activity has commenced and this shall ensure steady supply and quality of the feedstock for maintaining continuous operations of the plant. The fertilizer plant in Talcher was originally set up in 1970 but operations were closed in 2002. It is being revived as part of the Government of India’s programme to reduce the country’s dependence on fertilizer imports. 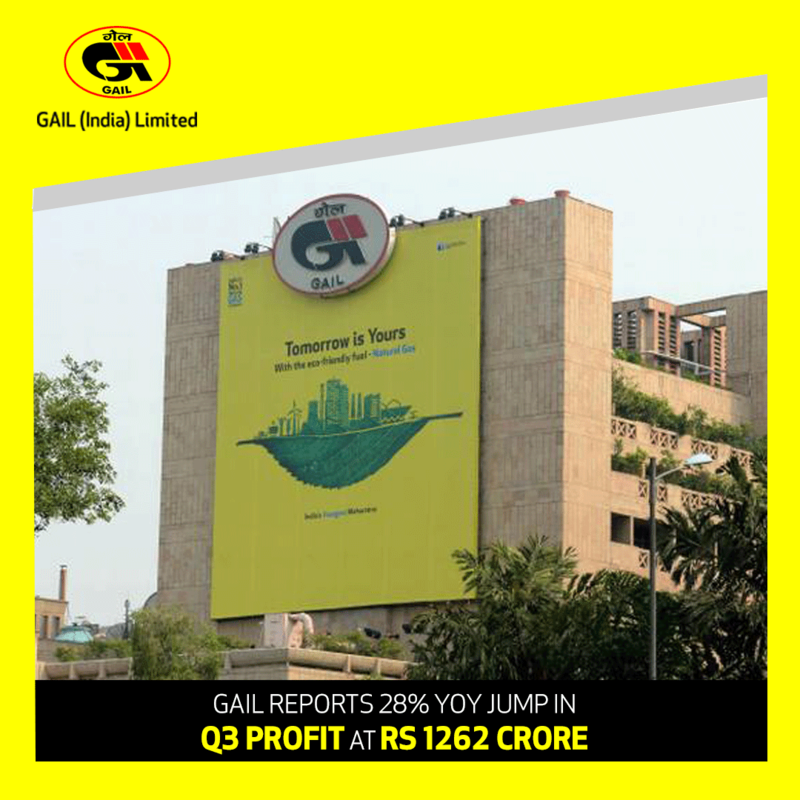 GAIL (India) Limited, Coal India Limited and Rashtriya Chemicals & Fertilizers Limited hold equity of 29.67% each in TFL while Fertilizer Corporation of India Limited has the remaining 10.99% equity. Apart from Talcher, the Government of India is also reviving long closed fertilizer plants at Gorakhpur (Uttar Pradesh), Barauni (Bihar) and Sindri (Jharkhand). 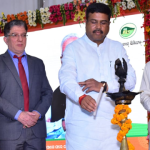 For these three plants, the feedstock used will be an environment-friendly natural gas which will be supplied through the Jagadishpur – Haldia & Bokaro – Dhamra pipeline being developed by GAIL (India) Limited. 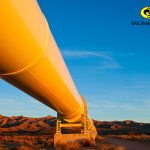 This pipeline, popularly known as ‘Pradhan Mantri Urja Ganga’, will connect eastern India to the national gas grid.